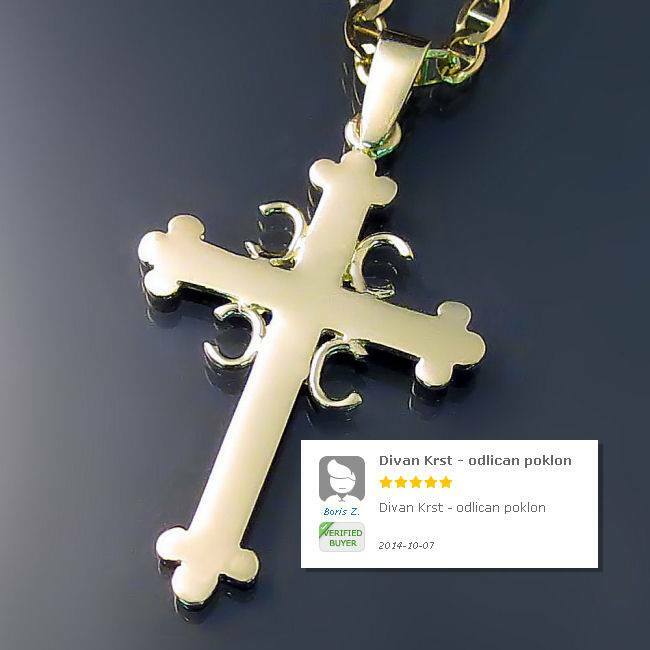 Nervous about purchasing an Orthodox cross or some of our Serbian jewellery online? You shouldn't be! 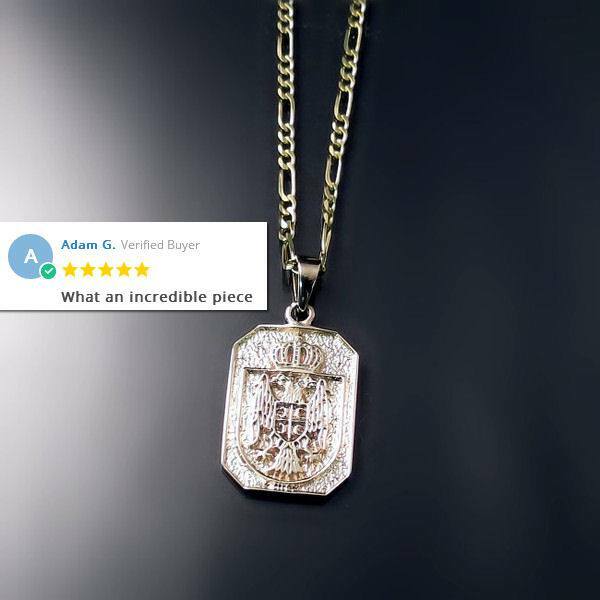 We have an exemplary record of happy customers. Here are some positive reviews from just a few of the many satisfied customers we serve across the globe. 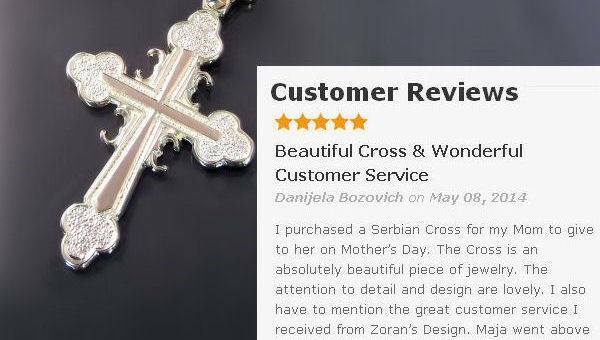 Our orthodox crosses and Serbian coat of arms pendants, rings and medallions are top quality and our level of service is second to none. We hope to serve you soon.